You might know that our current Telegram Tipbot was made by bbedward quite recently. Since then it has helped a lot to introduce BANANO to many new users, and all our Telegram groups have grown significantly! 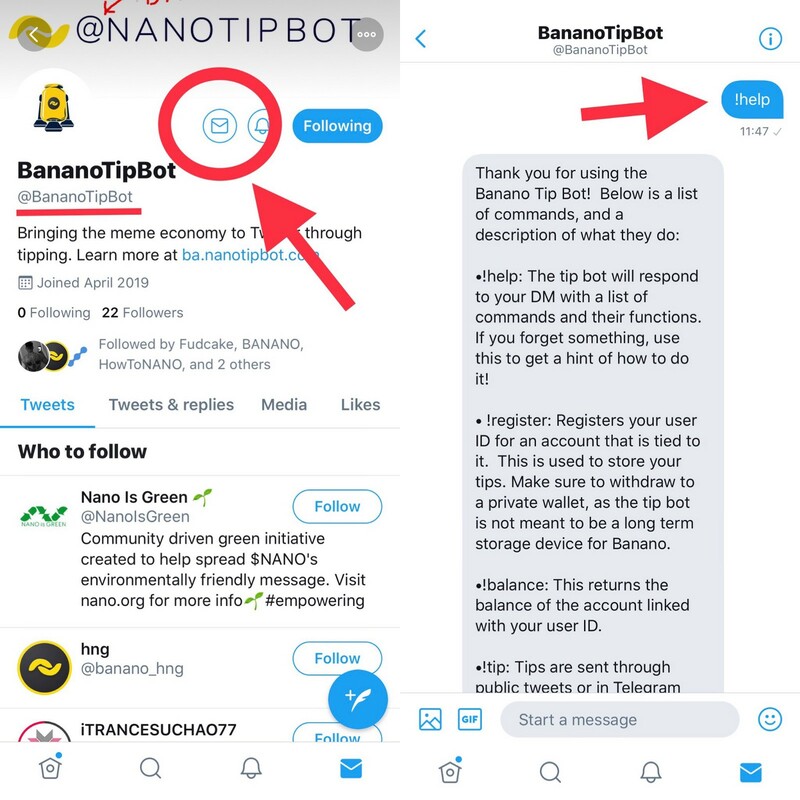 Now, we have a new BANANO TipBot replacing the old one, and it also works on Twitter! Learn more below! That means BANANO has now Tipbots on four platforms already!